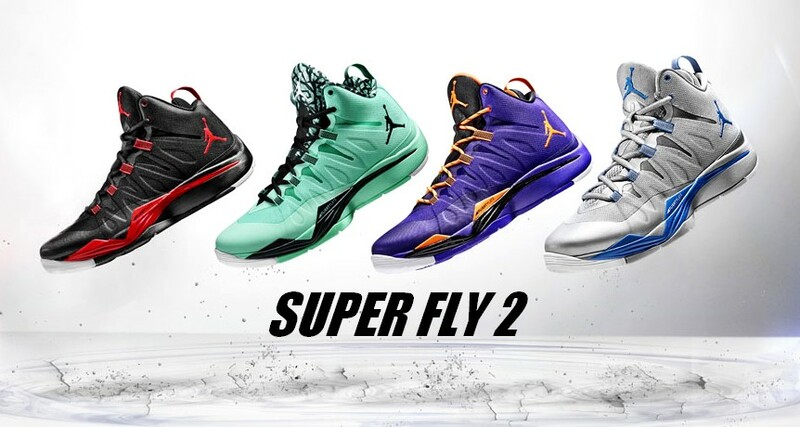 The Jordan Super.Fly II releases today in a general release in multiple color ways. They will be available to purchase at 8 AM. Cop the Jordan Super.Fly II at the links below.